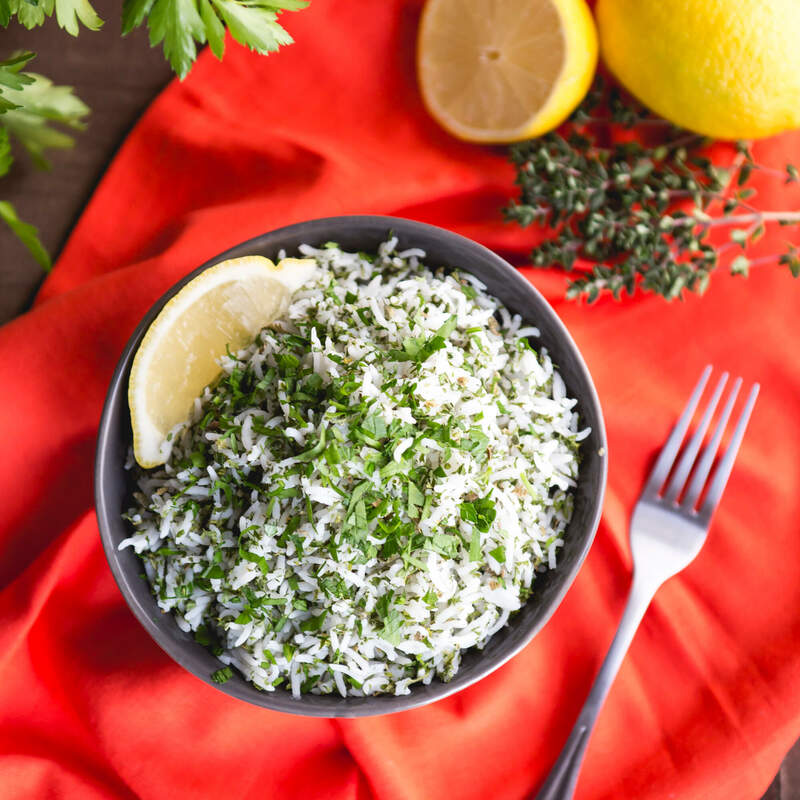 The distinct aroma of Basmati Rice and the sweet smell of herbs will fill your kitchen when you prepare our Herbed Royal Basmati Rice recipe! In a medium saucepan, bring water to a boil. Add rice and butter. Cover and reduce heat to a simmer, about 20 minutes. Remove from heat and let stand for 5 minutes. Gently fold in parsley, tarragon, dill and salt. Serve warm.